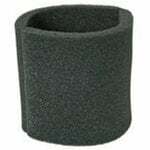 Humidimatic humidifier filters for use in humidimatic humidifier models. 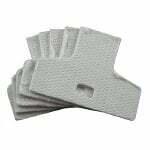 This Humidimatic PT-20 Humidifier Filter Plates-5 Pack is a pack of genuine universal fiberglass humidifier plates that come in this money-saving 5-pack value set. The Humidimatic PT-20 Humidifier Filter Plates-5 Pack fits Humidimatic humidifiers.